New, safe, 8-20-passenger minibus rental is a perfect solution for leisure or business trips for a larger group of passengers. 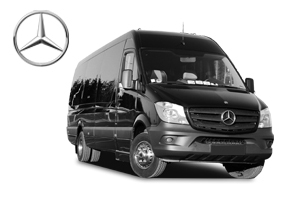 We offer 8-9- or 16-20-passenger minibus rental with favourable conditions for travelling in Lithuania or abroad. In Klaipėda: +370 (46) 400001 or klaipeda@ollex.lt. 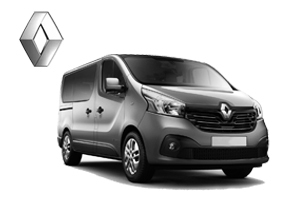 Minibus rental is available only with chauffeur services. In order to ensure that you have a comfortable trip we offer services of highly qualified chauffeurs. If you wish, our chauffeur can meet you at the airport, train station or any other place and safely drive you wherever you need. 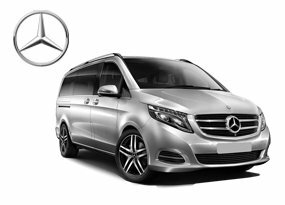 Minibus rental with a chauffeur is an ideal service for business meetings, conferences, government events as well as for weddings and other celebrations. Our chauffeurs’ competence and ability to communicate in English, German, Polish and Russian will ensure a pleasant and professional service. 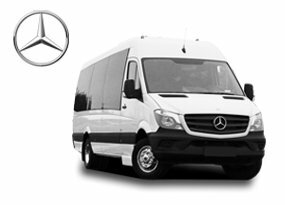 Minibus rental services are availabale in Vilnius, Kaunas, Klaipėda and throughout all Lithuania.